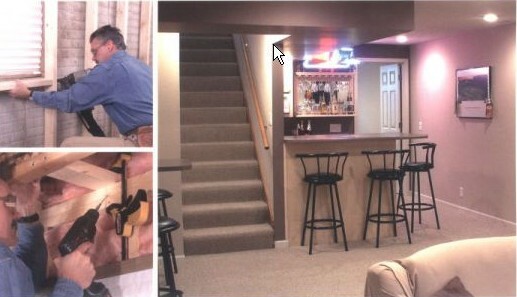 The Handyguys complete their basement finishing series with an interview of a basement refinishing expert Roger German. Part 1 of 2 of Roger German’s interview, Part 5 of the basement finishing series. Brian and Paul are fortunate for the opportunity to interview an author and basement finishing expert. Roger German is the author of Remodeling a Basement from the Taunton Press “Build Like a Pro” series of books. Due to the length of this interview, it will be split up into two parts. We wrap up the show talking about insulation, R values, vapor barriers, and mold prevention, etc. Thanks for listening. Buy the book or shop in our store to support the Handyguys Podcast. Next week will be part two of the interview. this was filled with great information. Rick – That is a great question and very timely! We just recorded an entire show about soundproofing and sound isolating a room! Our shows go online on Thursdays at 5PM ET. The sound show will be in a couple of weeks. To answer your question – it depends. Yes, you will need a return if the room is sealed off and you want to heat and cool it. If you cant dedicate a separate HVAC system to the studio then I would NOT put a return in the room, nor a supply. I would just plan on keeping the door open to the adjacent space as much as possible except when you are actually recording or making noise. A real killer to soundproofing is what is called a “flanking path” for sound to travel from one space to another. 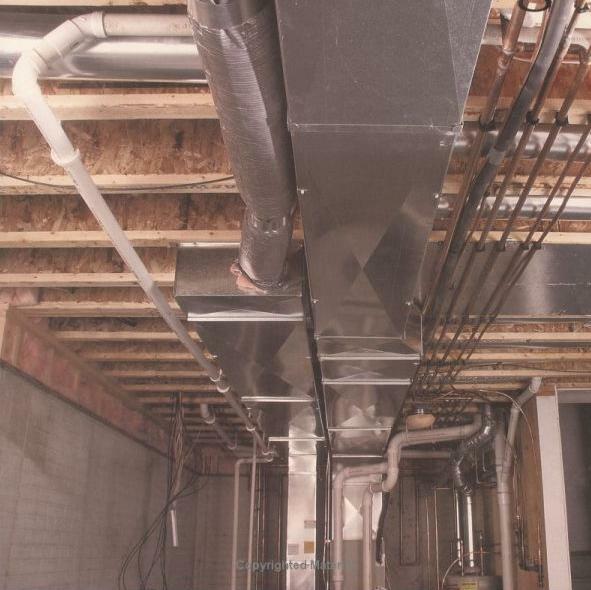 HVAC ducts do this nicely. So, make sure you are subscribed to the shows so you do not mis our soundproofing show when it comes out. I am actually a student of Roger German’s “Remodeling a Basement” book, … kudos on a book well written.